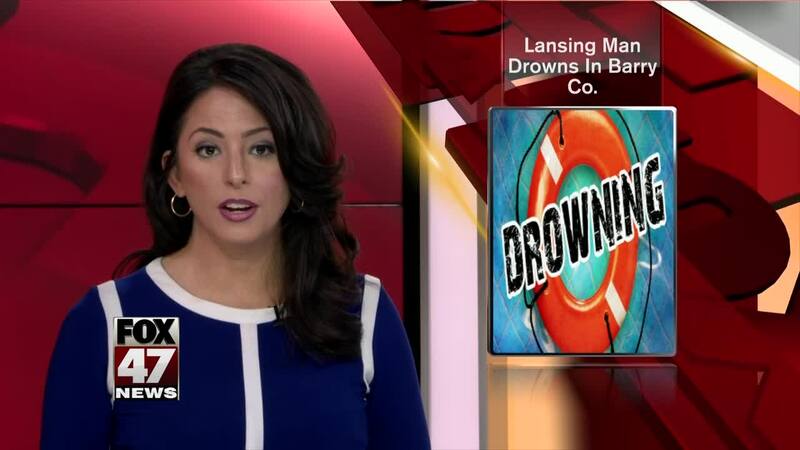 NASHVILLE, Mich. — A Lansing man is dead after falling from a boat in Barry County. Deputies with the Barry County Sheriff's Office were called to the area of Camp Thornapple on Thornapple Lake, near Hastings about 8:25 a.m. and found the man's body floating approximately 200 yards off the shore. A life-jacket was found near a boat. The Barry County Sheriff's Office identified the man as 69-year-old Edward Louis Phillips. It appears fell overboard and was not able to get back in the boat, police said. The Barry County Sheriff's Office says Phillips was not wearing a life-jacket. An autopsy to determine a cause of death has been scheduled.